In my attempt to eat and drink healthier, I’ve been trying all sorts of herbal and detox teas. I’m sure all you green tea drinkers know what I mean when I say the taste of proper green is tea is absolute rank, and don’t get me started on that weird bitter after taste. That’s why when I had the opportunity to try out something a little different but with all the same benefits as green tea, courtesy of Mirabilia I couldn’t wait. 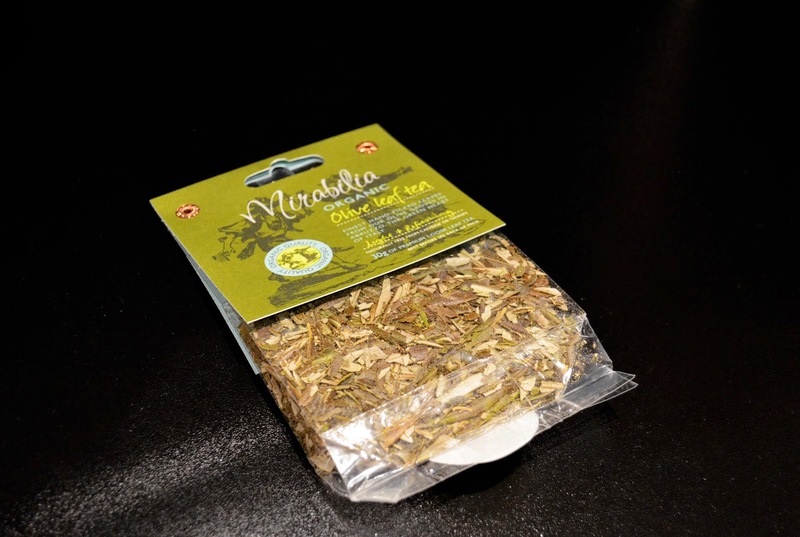 Olive specialist Mirabilia have launched a newly certified organic tea, made from olive leaves. What on earth, right? 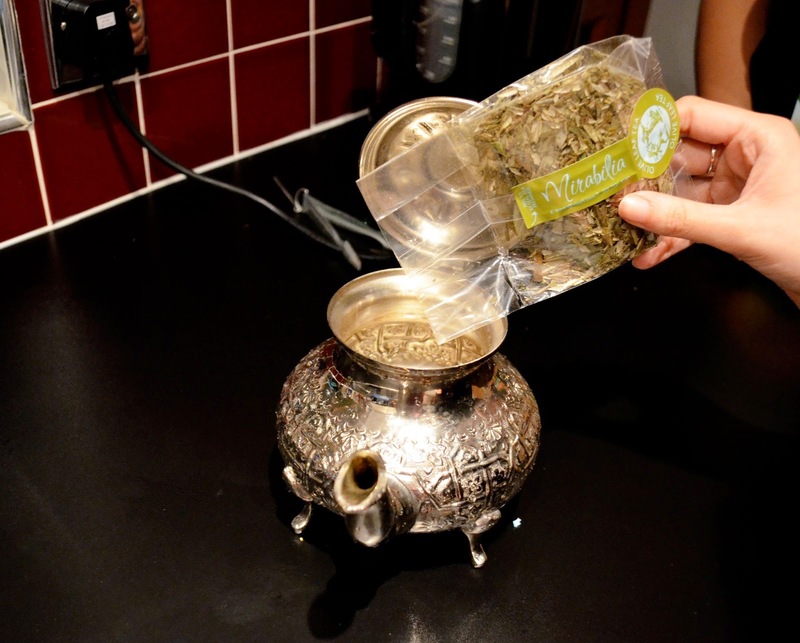 Place one pinch of the leaves in an infuser or teapot and then add water that has just boiled. Let your tea brew for about 5 minutes for maximum enjoyment. It really was as simple as that to make. I decided to place the leaves into a teapot and left it for about 5-6 mins. Once brewed I poured into cups for the tasting! The verdict? It was surprisingly nice! I say that because if like me you’re skeptical and worried it’ll taste like olive oil, dont be. Having researched a little before brewing myself a pot, I had read that it would have a woody taste to the palate but to be honest I couldn’t taste even that. It was more pleasant than drinking boiled water (which I’ve also tried and let’s just say it made me wretch). Perhaps if I left the tea leaves in for a bit longer the taste would’ve been stronger, however I don’t really like warm/tepid tea. I found that adding a small amount of honey really lifted the taste too. It’s also great to know that Mirabilia organic olive leaf tea is caffeine and tannin‐free, leaving absolutely no residue in the cup or on the teeth and guess what, it doesn’t stop there. There are 3 times as many antioxidants as green tea, it helps promote and maintain weight loss and best of all it’s so economical because you can refresh the pot 3 times before changing the tea leaves! All in all, I enjoyed the mellow flavour and loved knowing how beneficial it was for me. You can buy Mirabilia organic leaf tea for £4.69 online here. 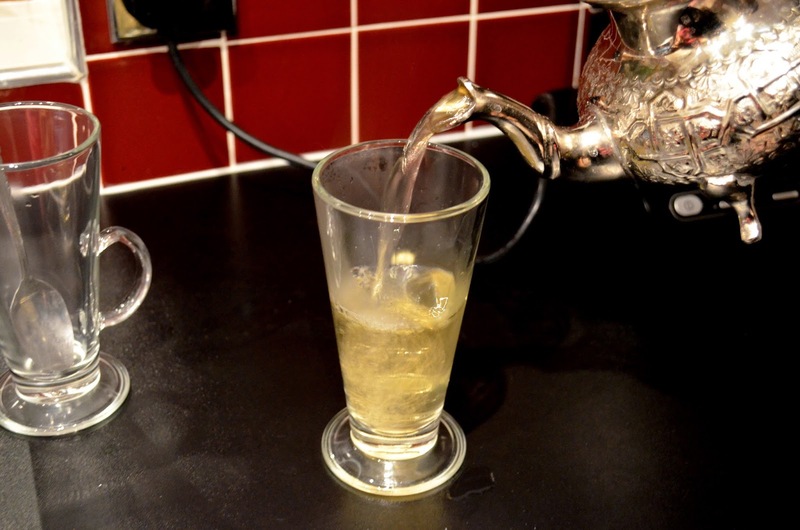 Have you ever tried Olive Leaf Tea?